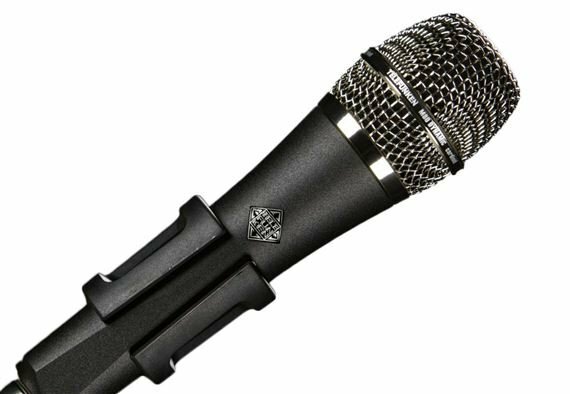 Order your Telefunken M80 Dynamic Super Cardioid Microphone from AMS and enjoy 0% Interest Payment Plans, Free Shipping, Free Extended Warranty & 45 Day Money Back Guarantee. Equally suitable for on both the stage and in the studio, the M80 microphone has captured the hearts and minds of performers. 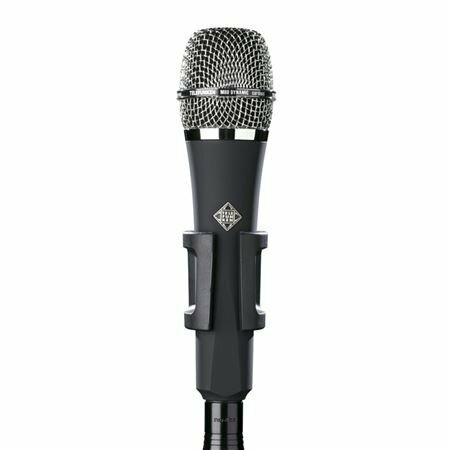 TELEFUNKEN Elektroakustik has created the M80 to give the user a superior alternative to the midrange-laden character of the industry standard microphone. Featuring a wider frequency response and higher SPL capabilities the M80 delivers condenser-like performance in a rugged dynamic design. Due to its low mass capsule and super thin (yet surprisingly rugged) capsule membrane the M80 presents a wider range of emotion from a live vocal with an intimacy that has been traditionally reserved for studio quality condenser microphones. The head and capsule assembly has been designed to reduce proximity effect to which nets added low end clarity for vocals, while still providing "strength" and "authority" and an "open," "airy" character without adding danger of upper midrange feedback or honk. The M80 features an American made custom wound impedance matching transformer which is where the magic really takes place. When coupled with our proprietary capsule assembly, the results have won the praise of vocalists in far less time since it's introduction than we ever imagined possible. Featuring a rugged black powder coat body and head-turning chrome plated headgrille, the M80 is built for the high demands of a touring vocal mic. Each M80 Dynamic microphone ships with a leather zipper bag and M780 mic clip.